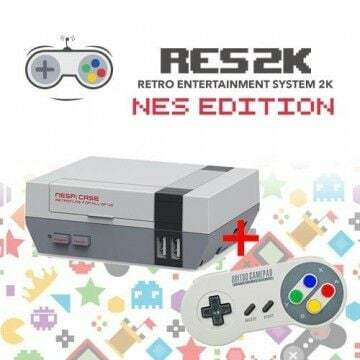 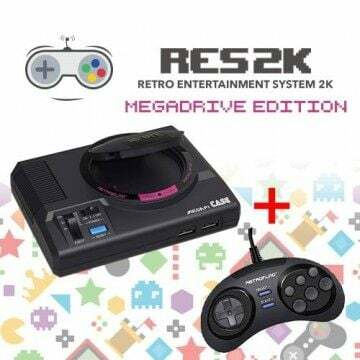 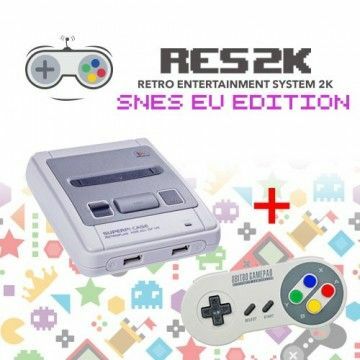 Next Level Retro Gaming with the RES2k console. 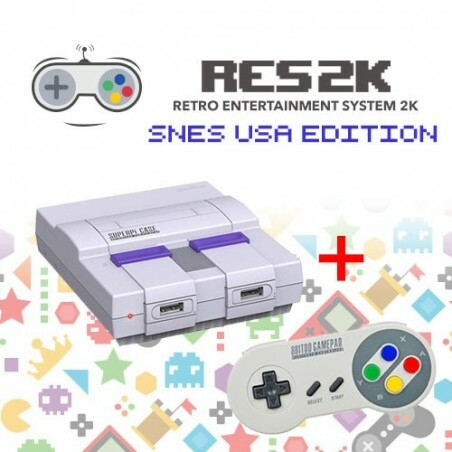 30+ consoles and over 12,000 games in one powerful SNES USA case. 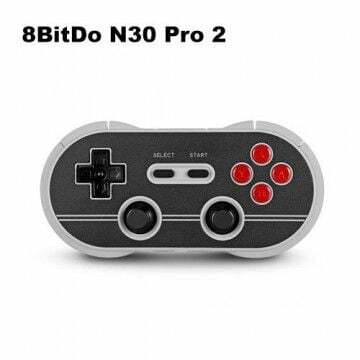 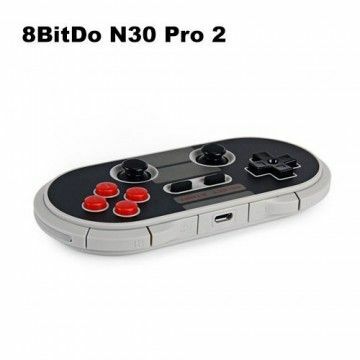 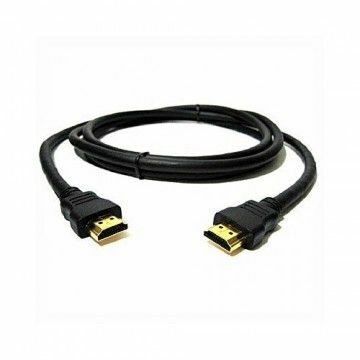 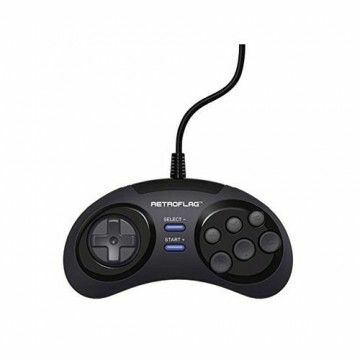 Play classics like Super Mario 3, Final Fantasy 7 or Street Figher with up to 4 players, wirelessly and in HDMI quality. 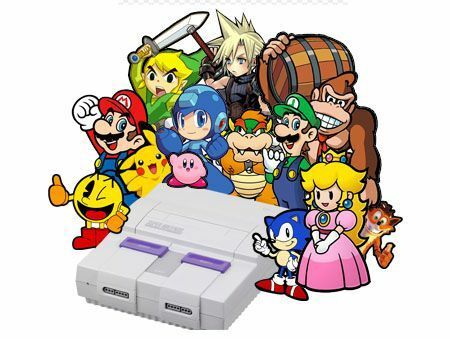 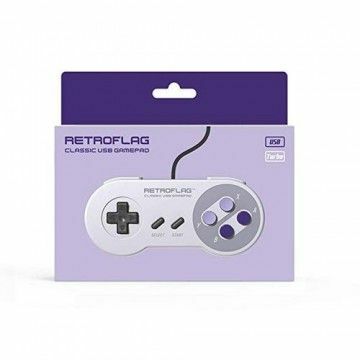 The perfect game collection for retro fans. 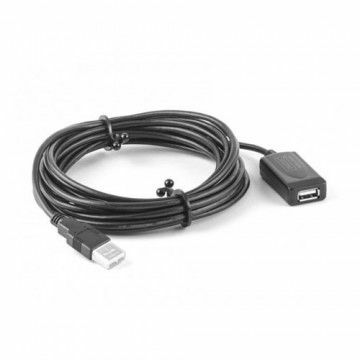 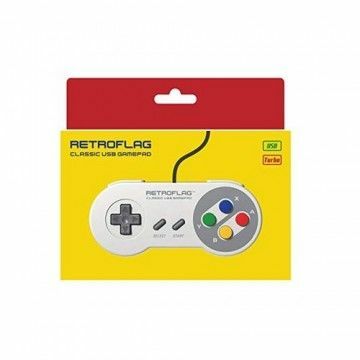 Ready2Rumble: INCLUSIVE Retroflag USB Controller + USB extension cable. 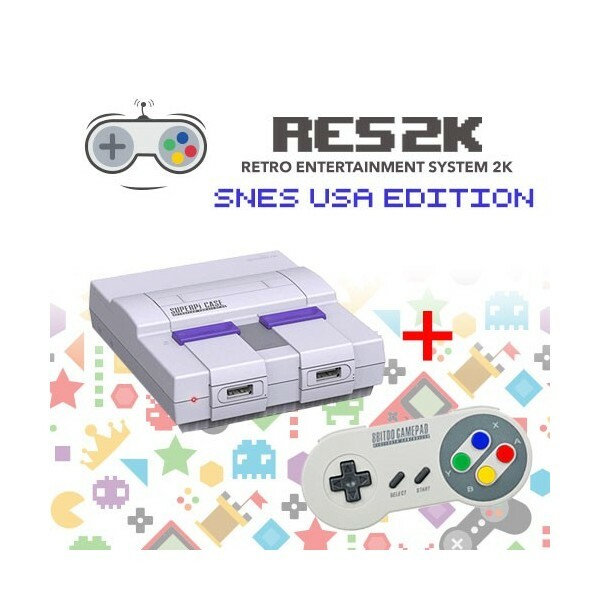 Notify me when the RES2k - SNES USA Version - incl. 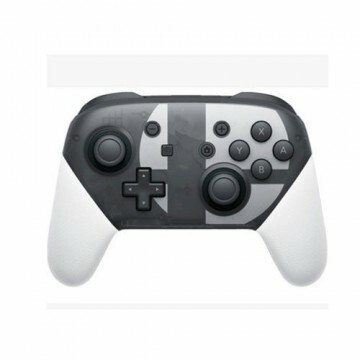 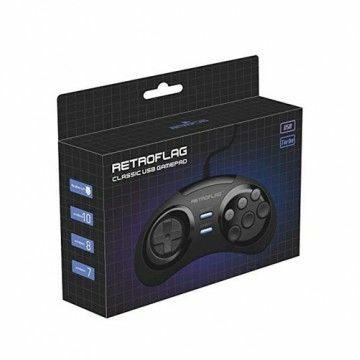 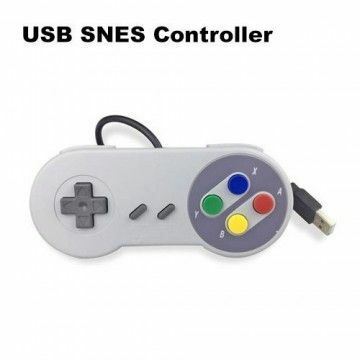 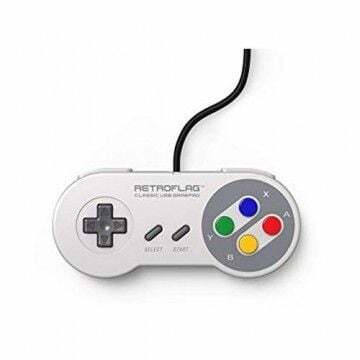 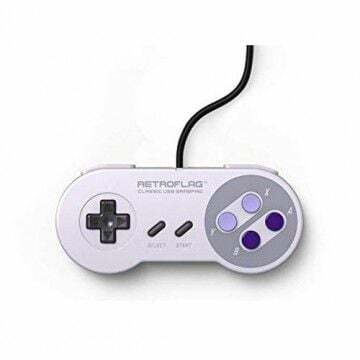 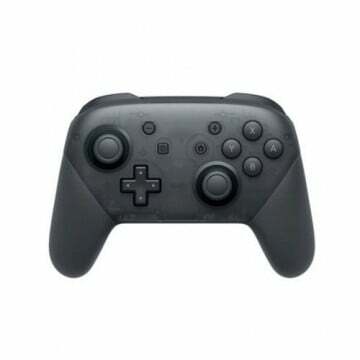 Retroflag USB Controller drops in price.